Readers won't be able to stop laughing as they join Greg and his family on a holiday trip to remember. To escape the stress of the holidays, the Heffleys decide to get out of town and go to a resort instead of celebrating Christmas at home. But what's billed as a stress-free vaca... read full description below. Readers won't be able to stop laughing as they join Greg and his family on a holiday trip to remember. 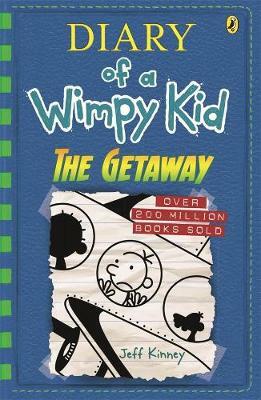 To escape the stress of the holidays, the Heffleys decide to get out of town and go to a resort instead of celebrating Christmas at home. But what's billed as a stress-free vacation becomes a holiday nightmare.